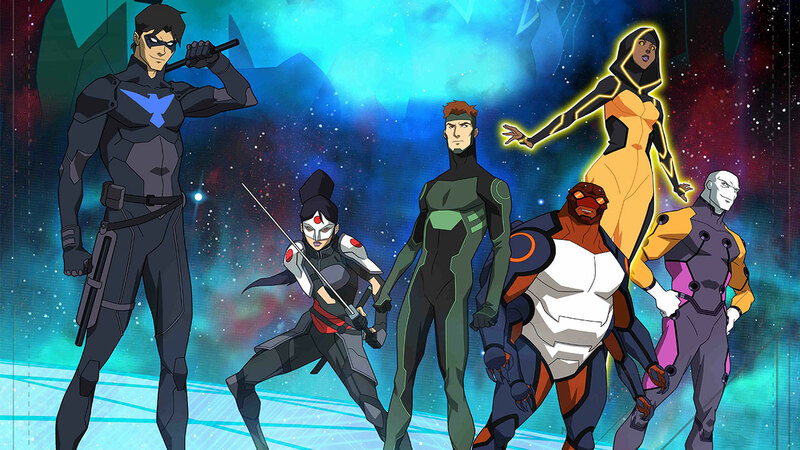 After years of waiting, Young Justice is finally returning for a third season! Young Justice: Outsiders will premiere exclusively right here on DC Universe on Friday, January 4th. The Young Justice: Outsiders trailer landed online yesterday, and, in the words of the great American philosopher Bart Allen...it’s totally crash! There are so very many things in the trailer to get whelmed over. Let’s break down a few of them! The trailer showed us the Outsiders in action! For those who don’t know, the Outsiders was Batman’s covert ops group formed in the 1980s (read their first appearance here), so the Dark Knight had a team of his own that didn’t have to worry about the legalities and red tape the Justice League did. Metamorpho and Katana look just like they do in the comics too! And if you pause at just the right moments, you’ll be able to see Black Lightning, another founding member of the team. We even got to see Metamorpho’s powers in action against Deathstroke -- iand t's amazing! The inclusion of the Outsiders also raises some interesting questions. 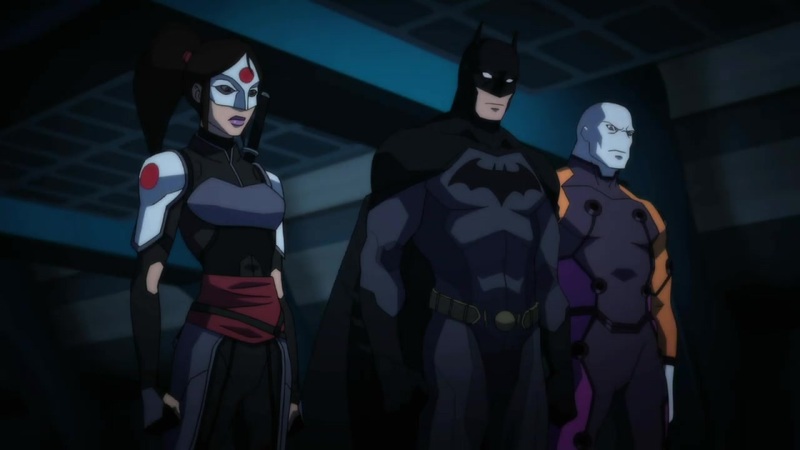 Thus far in the show's history, the Justice League and Young Justice have found ways to co-exist and coordinate with each other, but what will happen when a third team is thrown into the mix? How will the Outsiders affect the dynamic of this universe? While Nightwing is taking down the meta-human trafficking ring, he addresses Oracle on his communicator and thanks her for the intel. Viewers familiar with the comic source material know that Barbara Gordon became the information broker Oracle after an attack by the Joker left her paralyzed from the waist down. Although Barbara eventually regained the use of her legs and returned to being Batgirl, her time as Oracle is still remembered fondly by DC fans. In Young Justice's second season, Invasion, we saw Barbara Gordon as a member of the team in her Batgirl persona. 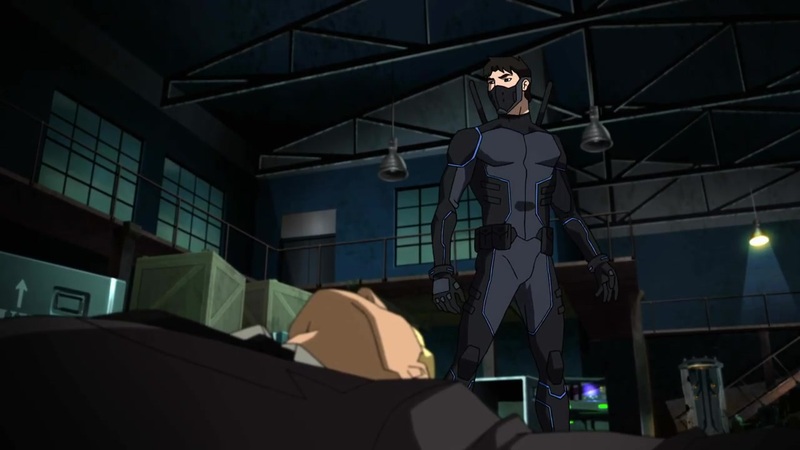 While the nature of Barbara Gordon’s mobility in season 3 remains unknown, knowing Oracle will be a featured player is just one of the many reasons to get excited about the show's return. Yes, Deathstroke will be back, and that means hard hitting action won’t be far behind! Deathstroke’s appearances on the show have always been fan favorites, especially because they usually lead to some epic fight scenes. (Who could forget his spectacular battle with Sportsmaster in "Complications"?) 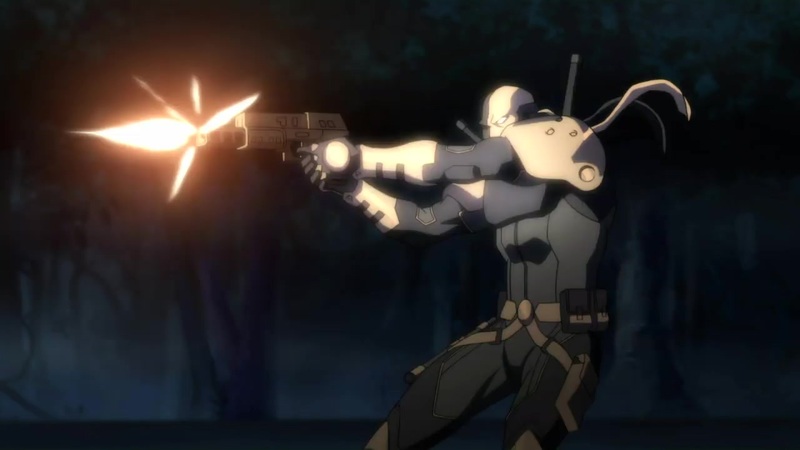 The new trailer gives us a taste of the kind of action we can expect with a sample of Deathstroke fighting Metamorpho. The world-class assassin fires a barrage of bullets into Metamorpho, only to find the Outsider is able to bounce them right off his body. Just a few seconds of this fight have left us wanting more. Is it January 4th yet?! Not only are some of our favorite characters back, but they also have some cool new threads! 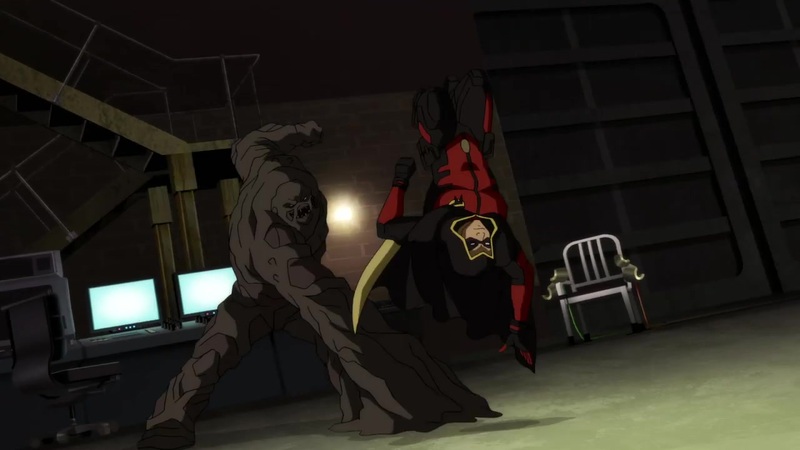 Tim Drake’s Robin costume now has a hood, similar to what Damian Wayne wears in the comics. Wonder Woman has a more modern look in line with her New 52 appearance and Gal Gadot incarnations. 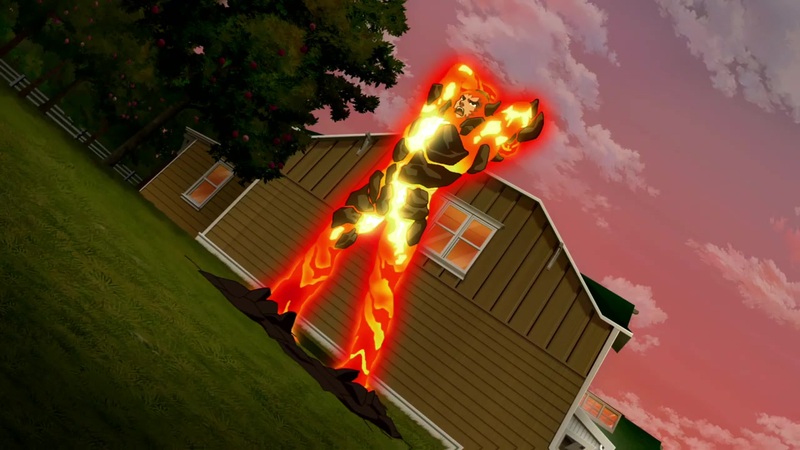 Bart has taken up a more traditional Kid Flash costume; perhaps to honor the fallen Wally West. 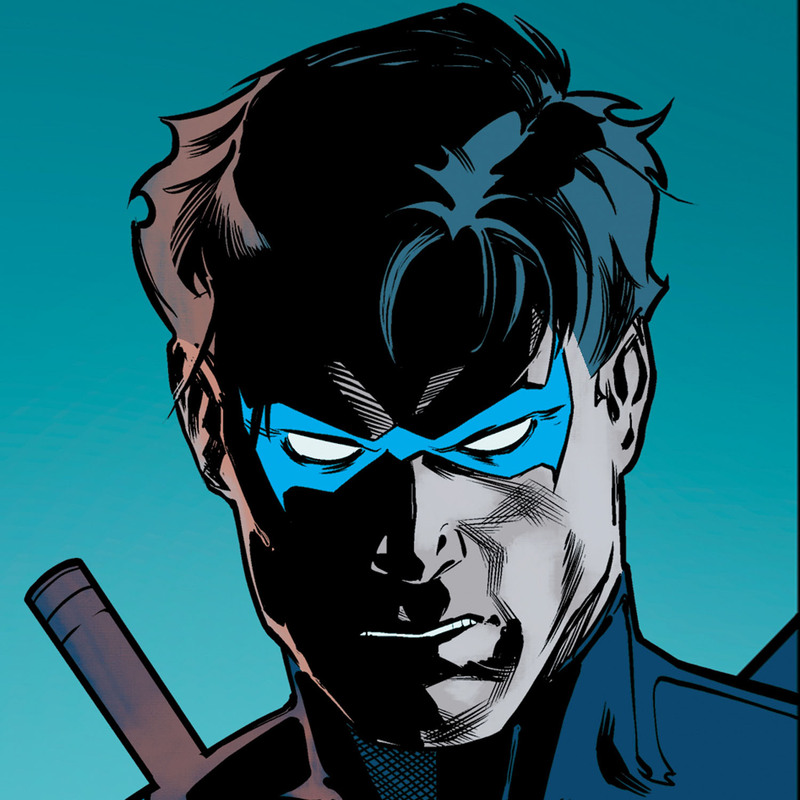 And how awesome was Nightwing’s covert ops suit? The new costumes are a clear sign that season 3 will continue to take risks, and get our favorite characters out of their comfort zones. Are you feeling whelmed yet? What are your favorite moments in the trailer? Let us know in our Community!